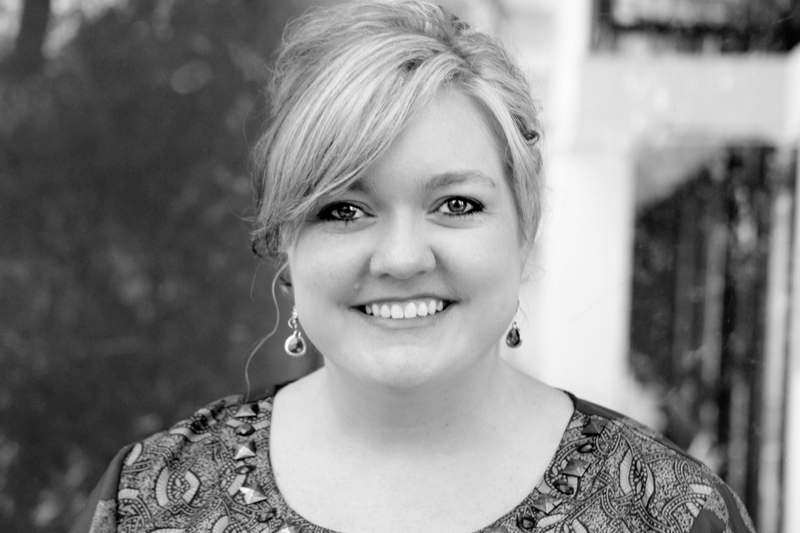 After reading only three out of eight of Colleen Hoover’s books I seem to have noticed a pattern. The following may be criticized as a negative comment, but I assure you it’s just an observation. Hoover’s books are REALLY SERIOUS. With the exception that Maybe Someday, so far I’ve found the books to be somewhat emotionally draining. This is in no way a negative observation, merely something that needed to be stated out-loud. Perhaps if I hadn’t read Ugly Love, Hopeless and now Losing Hope consecutively, I wouldn’t be feeling this way. Hoover’s books are nothing short of BRILLIANT and BEAUTIFUL, but parts of me which they were a little happier. Sky Davis has always been different from other seniors. She’s home-schooled and hardly owns any piece of technology. When she decides to go to public school to finish off her high school education, she meets a mysterious boy, Holder, who’s held her attention longer than any boy she’s ever met. Upon meeting her, he finds himself constantly drawn to her, but his quick-changing personality sets her off and she’s determined to stay away from him. But fate pulls them together over and over, and there’s something between them that’s drawing them together. It’s only after the mysterious Holder reveals his secrets to her that their attraction becomes so much more, as they struggle to hang onto they life they know, in the hopes of healing the scars of the past. Why are we always attracted to books filled with Drama? The answer is because as much as we hate it we love to hear about it. It makes our lives interesting, especially when there’s love and a happy-ending involved. No one wants to hear about drama that has no end; we all want our happy-ending, and unfortunately sometimes our happy-endings involve a lot of pain and hard-truth. 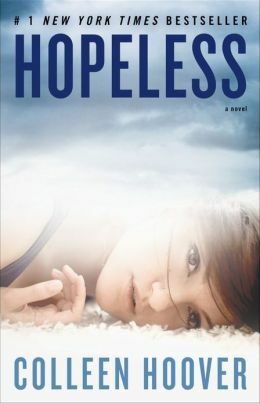 Hopeless reminded me a lot of S. C. Stephens, Thoughtless series. Not because it was filled with drama, but because of the way the book was laid out, and how in depth Sky’s thoughts were. Where as the Thoughtless series was FULL OF DRAMA and I wanted to punch Kiera in the face almost every single moment of her existence, I still appreciated the story and the romance. Sky’s story is full of drama, and is VERY TRAGIC, but it teaches the reader about healing, forgiveness, and dealing with the past. Sky and Holder’s story is absolutely beautiful. Painful, but beautiful. All of Hoover’s books, I find, have this in common theme, this serious novel that’s as beautiful as it is painful to read. There’s just so much heartbreak, and pain and it’s just so sad, but the end is so beautiful and just so worth it, you can’t help but love the pain for all the beauty it brings. I guess that can be said about life as well. We can only hope that hard lives bring beautiful endings. Another common theme and what I love the most about Hoover’s books is that the love just happens. It isn’t forced or some cosmic arrangement of stars. It’s not some spontaneous love at first sight romance, it’s hard. The characters have to build towards it to get where they are; they live their daily lives in constant motion and then it just happens, it being love. I don’t believe love just happens when you’re not looking for it, but for books I think it’s plausible. I think after Ugly Love and Hopeless I think I’m ready to move onto something cheerful. Too bad I’ve started Losing Hope. Perhaps after that I really need to move onto something happier.